These shields are so lightweight you might forget they are on your face! The great coverage, super flexible fit and megol nose and temple pads control the forces of Mother Nature, in the Suncloud Zephyr. Your browser isn't supported for displaying eBay items. 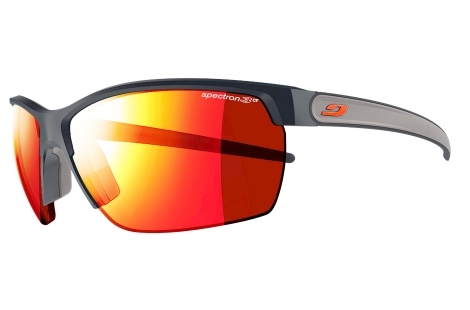 Go to eBay to search for Zephyr Sunglasses.